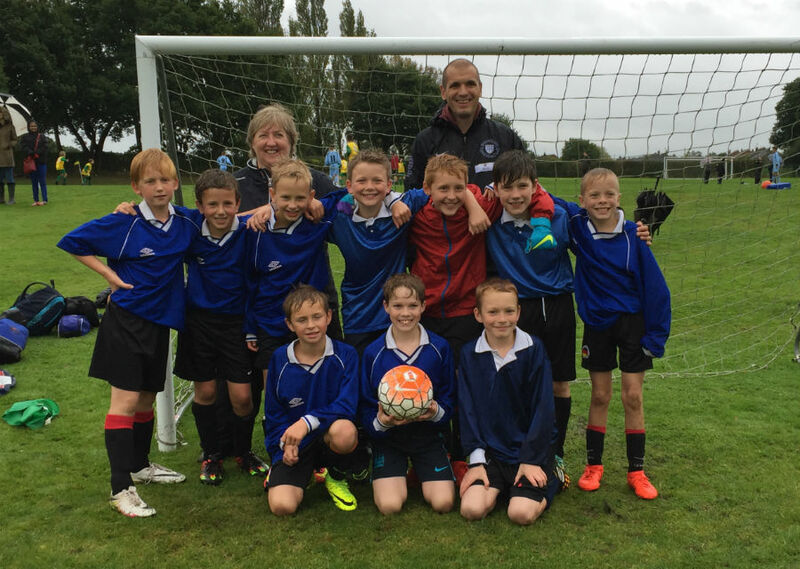 On Monday 26th September, ten year 5 boys from Vernon Primary School took part in the Cheadle Hulme School and Everton football festival. The boys played three teams in a mini league; finishing with a convincing win to go through to the quarter finals as winner of their group. The team won both their quarter final and semi-final match by sudden death penalties but were unfortunately defeated in the final by a strong side from Altrincham. The team played incredibly well and demonstrated exceptional sportsmanship.